What the heck is a “Zazzle” you ask? Good question! 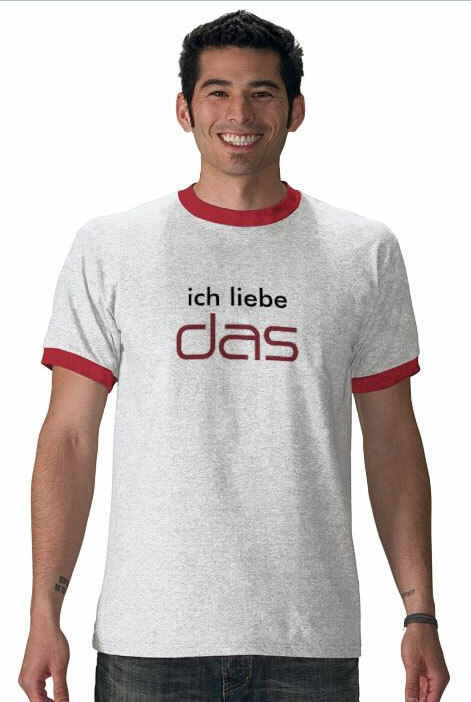 Simply put, the Das Keyboard Zazzle Store is a place for you to get that Das Keyboard tshirt, coffee mug, or other item you’ve been wanting. We chose Zazzle as the store platform because it also allows you to add the Das Keyboard logo and your own personalized text to just about every item they carry. 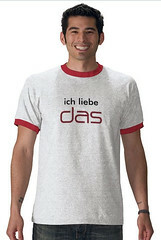 So if you’ve really been craving that Das Keyboard dog shirt customized with Fido’s name, your wait is finally over. Admittedly, the store is new and the available variety is small, but this is the fans’ store, your store! I want to know what you’d like to see there, to hear your ideas for cool products or fun phrases to go with Das Keyboard. I’m working on a contest of sorts to come up with some fun tshirt or product designs and the winning submission could win their shirt. We’ll see how that pans out. So, what do you think about the new store? What products would you like to see, what are some funny or cool phrases to pair with Das Keyboard? Previous Post: Model S Starts Shipping Today! Next Post: Will you be the Ultimate Typing Champion?